If you're a casual tea drinker, a true connoisseur, or just curious about tea, this book is for you. With over a trillion cups consumed worldwide every year, it's no wonder that tea--soothing, invigorating, healing--follows water as the most popular drink in the world. Tales of a Tea Leaf is an account of tea's illustrious history as an integral part of both ancient ceremony and modern sophistication. It explores the many types of tea, both "real" Camellia sinesis and herbal varieties, and provides a collection of delicious recipes for beverages and beyond. Part One of Tales of a Tea Leaf begins with an exploration of the legends and lore of tea. Leaf through the pages to discover intriguing details of tea's history, including its age-old relationship with rebels and smugglers. From Golden Flowery Orange Pekoe to First Flush Darjeeling, you'll learn of the different categories and grades of tea. You'll also read about the remarkable medicinal qualities of the tea leaf--with studies that demonstrate the healing nature of tea against cancer, heart diseaase and more. Part Two presents a collection of recipes for tempting tea beverages, from refreshing iced drinks to warm, spicy brews. 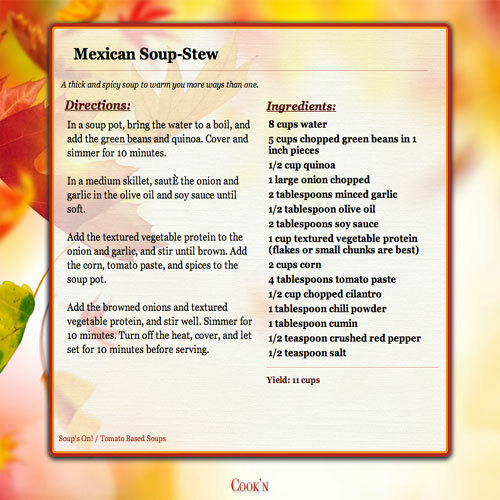 And because tea is so much more than an amber colored beverage, this book offers other wonderful culinary creations made with tea, such as Apricot Tea Bread, Ginger Tea Pear Crisp, and Roasted Chai Chicken--to name just a few of many. 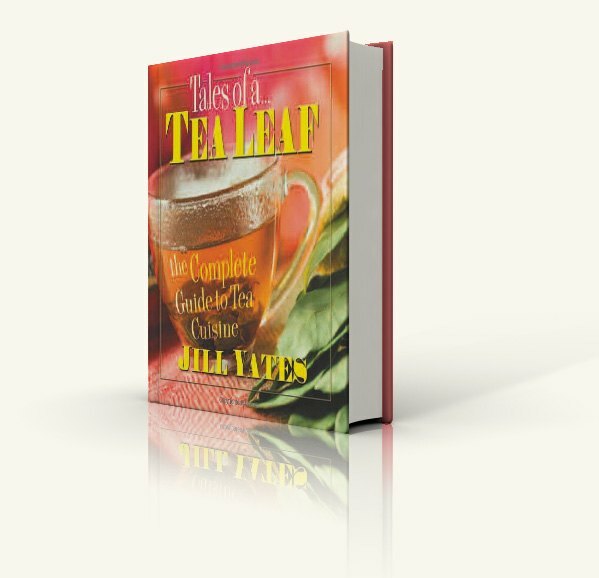 You don't need to be a tea lover to enjoy Tales of a Tea Leaf. With nearly 3,000 varieties steeped in almost 5,000 years of history, tea and its fascinating story can be appreciated by everyone. Jill Yates a graduate of Portland State University, works in area and event marketing, where she has written professionally for almost twenty years. An avid tea drinker and also the author of the popular book Coffee Lover's Bible, Ms. Yates lives with her husband in Washington state. How Does The Tea Garden Grow? Keep Those Used Tea Bags! Tea Tips the Political Scales!